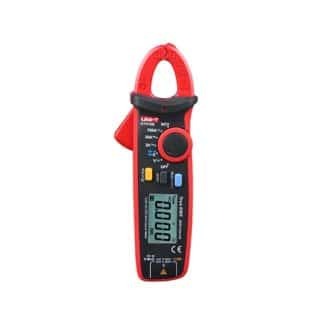 UNI-T’s UT216C is a 600A True RMS digital clamp meter with CAT III safety standards. 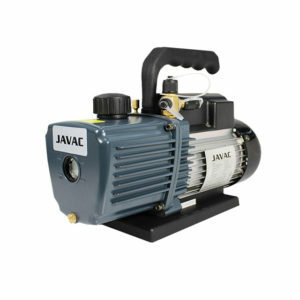 These meters are designed with higher performance and safety ratings. 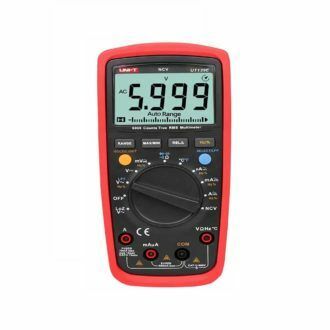 a built-in flashlight also makes these meters useful tools when working in dark environments.